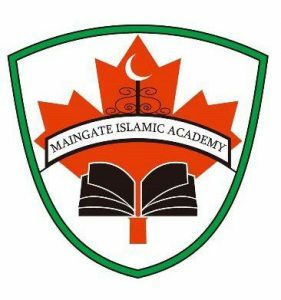 Maingate Islamic Academy is a private elementary school, which ranges from Junior Kindergarten to Grade 8.One of the key strengths of our institution is the importance we place on cultivating a positive learning environment. We believe a positive atmosphere can tremendously influence a student’s ability and willingness to acquire, demonstrate, and participate in learning. Please call us at (905) 629-4764 Located within Anatolia Islamic Centre, Maingate Islamic Academy is an educational establishment which follows the Ontario curriculum and also incorporates Islamic Development Curriculum. The teachers are qualified with a minimum of a Bachelor of Education degree. They are a staff dedicated to child development and learning. French and Arabic are taught as second languages and the Academy has students enrolled from Junior Kindergarten to Grade 8. For more information please click on the link which will bring you to the schools site.